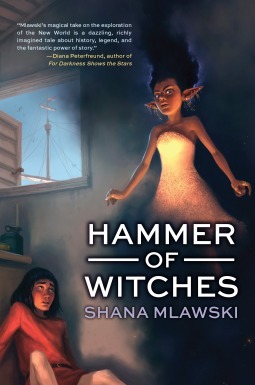 Shana Mlawski, author of Hammer of Witches, has a cute story to tell about a fan who loved her book! Check it out along with other interview questions. 1. What do you feel about the number '13'? 2. What's the best thing that happened after your book was published? The best thing about getting a book published is that you get to meet tons of wonderful people: fans, other authors, publishing world buddies. The most fun I had was at ConnectiCon in August, when I got to spend a weekend hanging out with my publishers, a gajillion cosplayers, and fellow Tu Books authors Joseph Bruchac and Bryce Moore. Speaking of which: everyone read KILLER OF ENEMIES and VODNIK. Apache steampunk! Slovakian death gods! Fun for the whole family! 3. How did you celebrate the publishing of your book? There may have been alcohol. Please drink responsibly. This has been a message from the Shana <3s font="" nbsp="">Champagne Council. I try not to, but people send me good ones every once in a while. And I can't deny that it felt pretty good getting early raves from authors like Diana Peterfreund and Lesley Livingston. Incidentally, readers, if you love a book or an author and want to support them, write a review! You can stick it on Goodreads, Amazon, wherever. We all really appreciate it. 6. 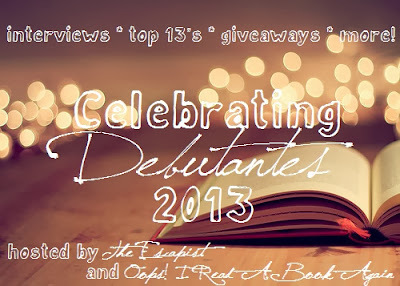 Was there any book/s from other debut author of 2013 that you loved? ANCILLARY JUSTICE by Ann Leckie is very neat. It's about a young woman who used to be a spaceship, which is one of those super-cool ideas that becomes horrifying the second you start thinking about it. (Where did the spaceship AI would get a human body to live in?) If you're interested in worldbuilding, read this book. When it comes to writing, I'm polyamorous. In the past I wrote short stories, plays, screenplays, and recently I've been futzing around with poetry. But speculative fiction will always be my first and deepest love. Nothing's immediately jumping to mind, but wait a minute. I'm sure I can manage to embarrass myself somehow. Favorite song? Impossible question. My favorite songs of this month are “Reflektor” by Arcade Fire and “Falling” by Haim. Ultimate celebrity crush (dead or alive)? I'm a nerd, so by default it must be David Tennant. Although, at the moment this nerd is obsessed with Fringe and wouldn't say no to some Joshua Jackson action. 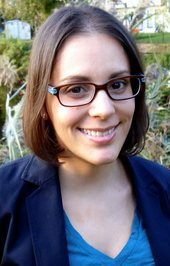 Shana Mlawski lives in New York and has previously lived in Connecticut and Puerto Rico. You may have read one of her many articles or seen one of her popular infographics on the pop culture website OverthinkingIt.com. In her other life she writes educational materials and teaches teenagers to read and write. HAMMER OF WITCHES is her first novel. Head over to Oops! 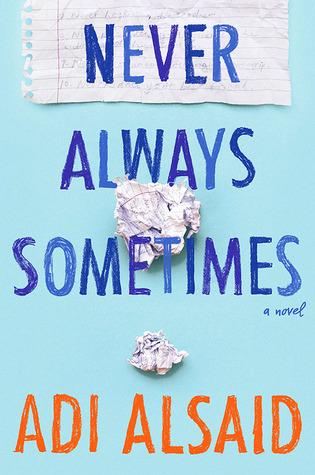 I Read A Book Again now for author J.J Howard!